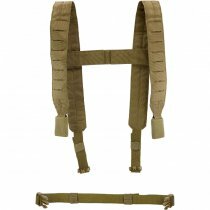 The Chest Rig Shoulder & Waist Straps are lightly padded for added comfort and feature a LaserCut MOLLE surface for attaching pouches and equipment. They can be used in an H- or X-configuration, depending on personal preference. 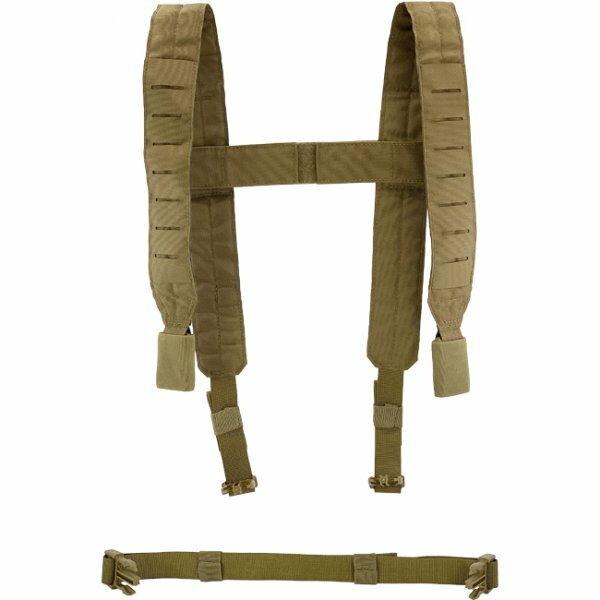 Suitable for the Pitchfork MCR Modular Chest Rig and the Pitchfork MicroMod Chest Rig. Also compatible with similarly constructed Chest Rigs from other manufacturers.